Main Street Station offers two award-winning dining experiences, each boasting unique flavors, detailed décor and extensive menus. 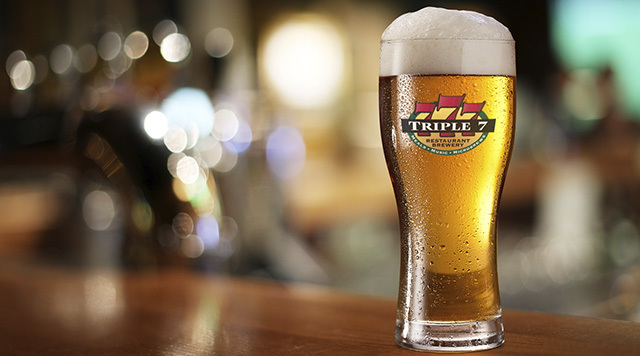 The stylish Triple 7 Restaurant and Brewery boasts an exceptional selection of award-winning, hand-crafted beers, brewed right on site. And with one of the most extensive menus you’ll find Downtown, you’re bound to find something to satisfy your hunger. 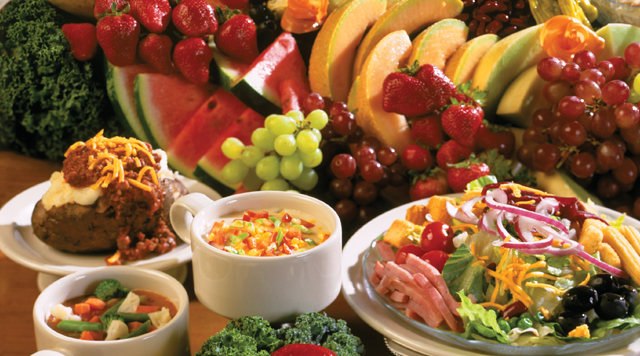 Widely recognized as one of the best all-you-can-eat buffets in Las Vegas, the Garden Court Buffet offers a great selection at a remarkable value – all in a brightly-lit, spacious, and inviting environment.